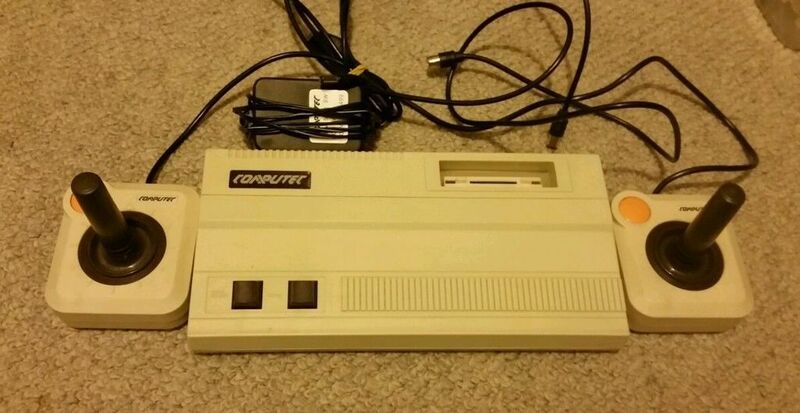 The Video Game System from Computec is an unusual clone of Atari 2600 console. It was produced in Taiwan and kept in a light beige tone. On the top right, the modular bay is (in the original consoles always centered), left of the logo, including two buttons "Game Select" and "rest". 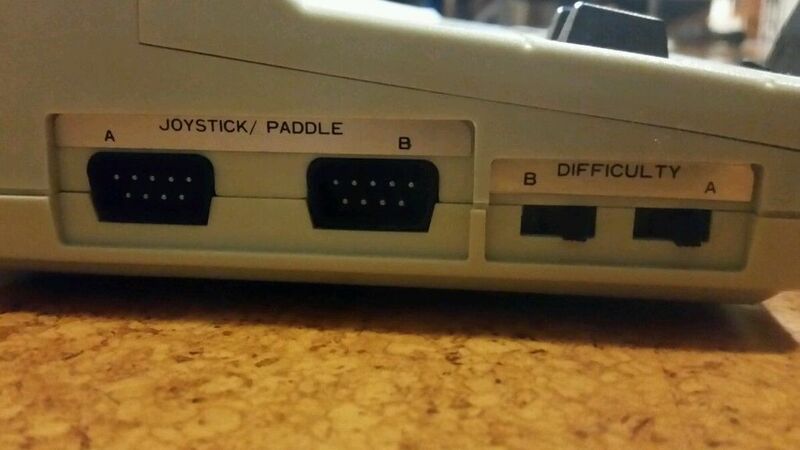 Links on the side, the two controller ports are used, and two switches for "Game Difficulty", each for players A and B. Rear are the on / off switch, Tape In and Out, TV, 9 V power input and Color / BW switches. 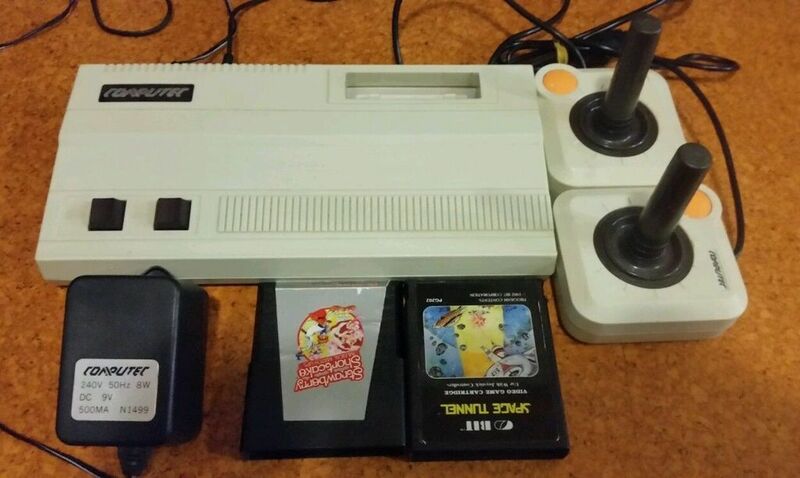 With the connections to the clone differs fundamentally from the original Atari console that has no tape jacks - these had with Starpath be retrofitted, an extension that is very rare, and there were anyway only 10 games released on cassette. At first i thought that was one ugly system, its now grown on me lol.. I think i have seen one before but a long time ago. I kinda like the design, even it is a bit plain. I'm too much in love with the 2600 junior design to consider others! I'm also a fan of the 2600 Jr design. That's the unit I have now. 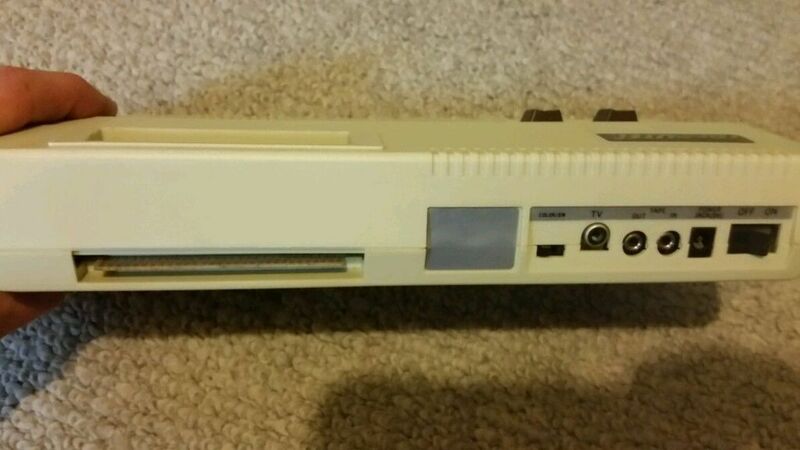 Now, this particular Computec design is too rare to simply own to play.